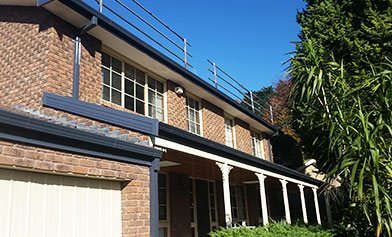 For roof repairs in Bayswater and surrounding areas, the company that offers a quality condition roof is WorldClass Roofing. Our professional team has over thirty-years’ experience restoring dilapidated roofs back to their best. 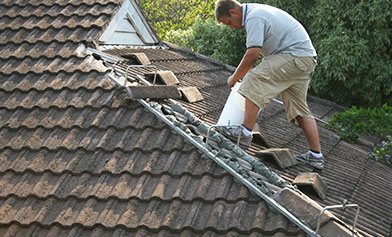 We’ll diagnose and repair even the smallest leaks in our customers’ roofs, to ensure damage doesn’t spread to the property’s interior. While your roof may appear fine from the outside, it may have small holes that escape detection, but that nevertheless can grow and extend damage. It’s therefore important to regularly have you roof inspected, and to perform promptly any necessary roof repairs. Bayswater residents do not want damage to their possessions or other parts of the building structure. 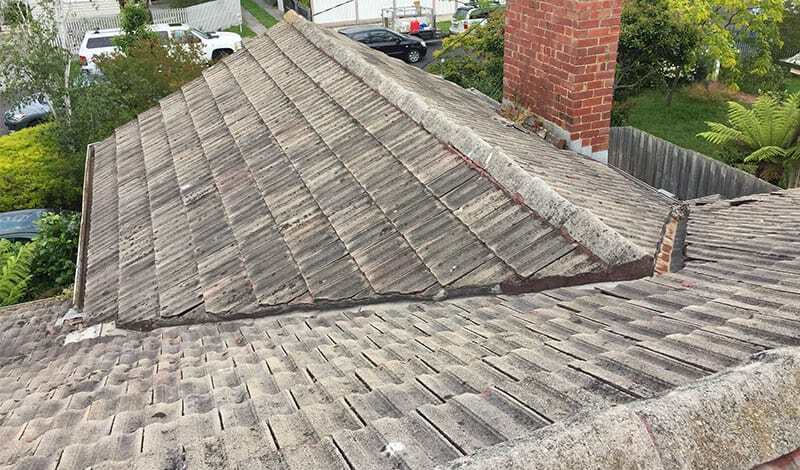 Avoid those pesky water marks internally by making sure your first-line of defence, your roof, is strong and resilient in the erratic Melbourne conditions. WorldClass Roofing prides itself on delivering a comprehensive service in all things roof repairs. Bayswater customers will not be dissatisfied. So, put a proper roof over your head, call us today, on 1300 097 969 or on 03 9580 9955.